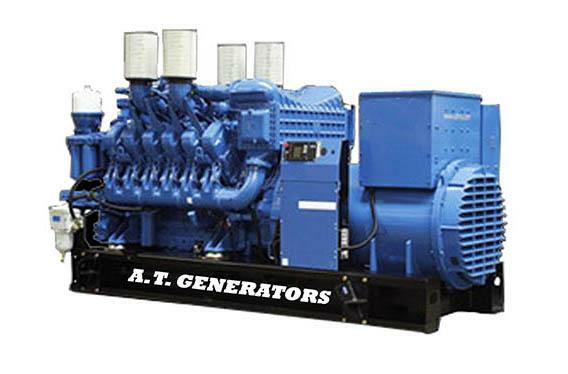 We are professional in generators sale, our main markets are in UK , Africa ,UAE & Iraq ,also for the rest of the middle east. 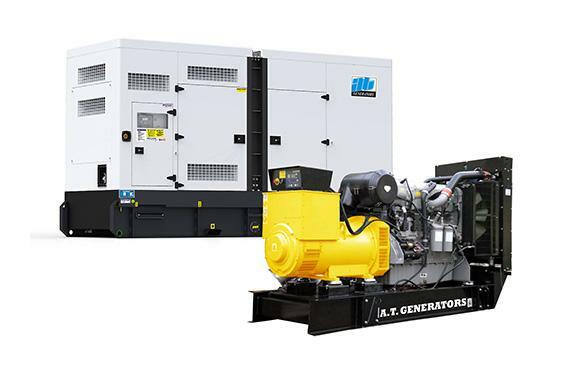 •	Optional factory–integrated exhaust after treatments reduces emissions for high–hour use in environmentally sensitive locations. 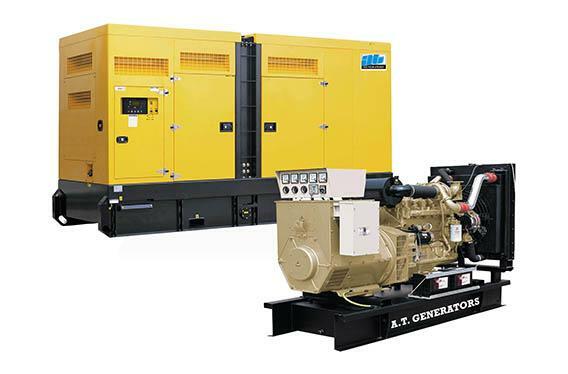 •	Match the world famous alternators like Stamford Alternator, Leroy Somer Alternator, strict tests before the generator sale, the technology and quality can reach the best international standard. 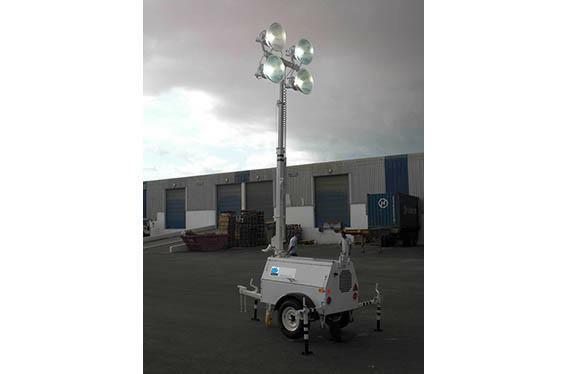 It features at low oil consumption, stable performance and easy maintenance.